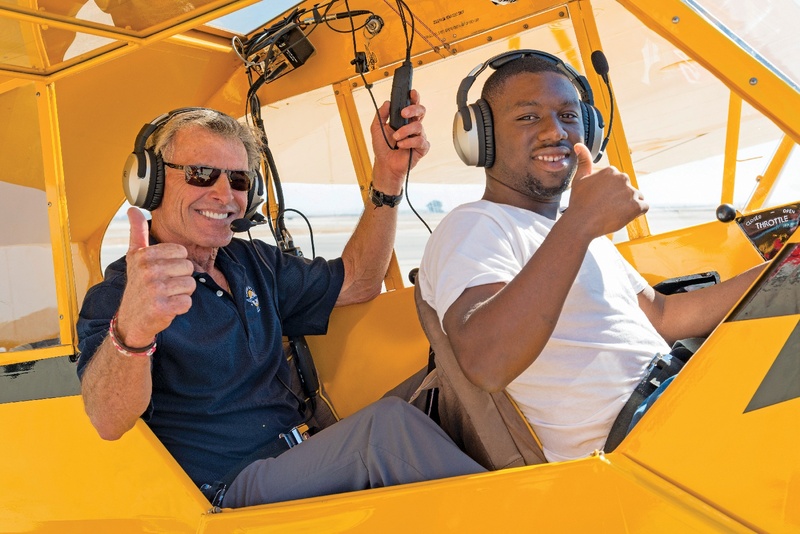 Since 1992, the Young Eagles program has flown more than 2.2 million young people ages 8-17. It’s the only program of its kind, with the sole mission to introduce and inspire kids in the world of aviation. These flights are offered free of charge and made possible through EAA’s dedicated network of volunteer pilots and ground volunteers. 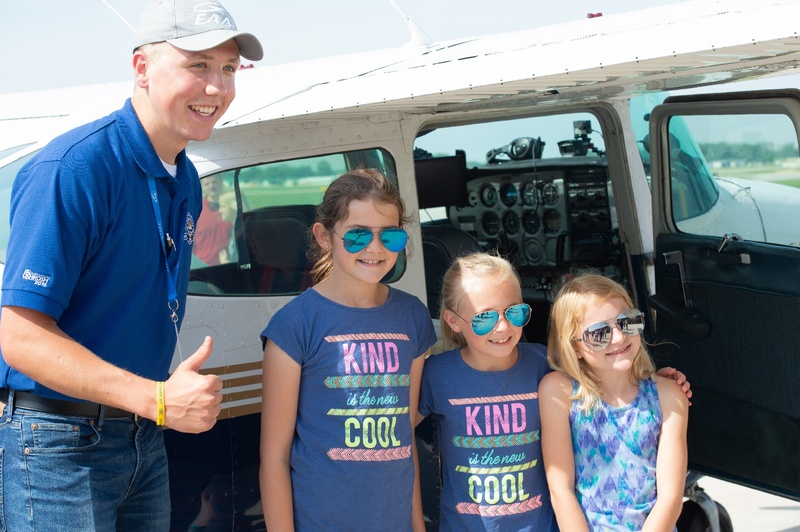 Join the ranks of more than 40,000 men and women who dedicate their time to passing along The Spirit of Aviation by volunteering with Young Eagles. "It was the first time I was in a small airplane and I was surprised that it was completely different from flying in a commercial aircraft. It was amazing and hands-on, and it really got me hooked on flying." The success of the Young Eagles program depends upon the active involvement of people like you who care about aviation’s future. Together, we can ensure a vibrant and growing aviation community for tomorrow. But it’s only possible with YOUR involvement. 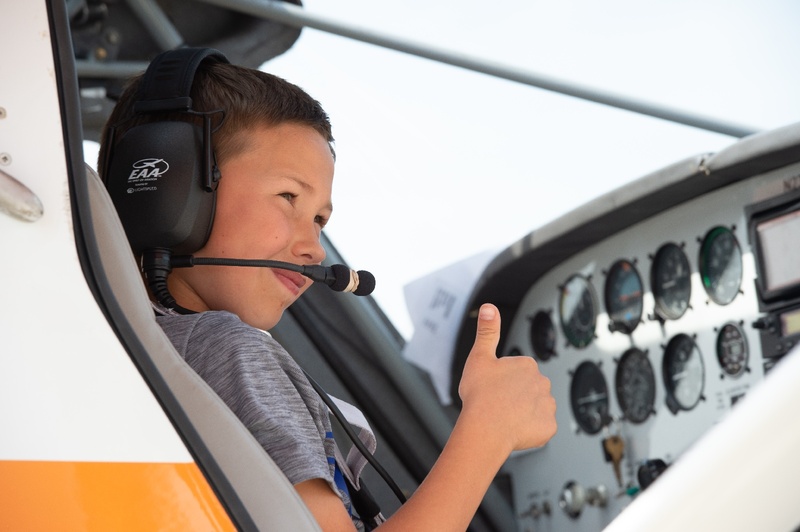 Help inspire the next generation of aviators. Now is the time!